Sebastian. <33. 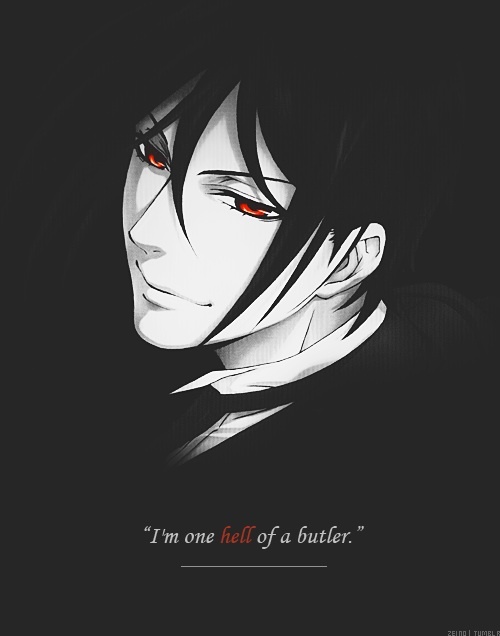 Wallpaper and background images in the Sebastian Michaelis club. This Sebastian Michaelis photo might contain chuma, ng'ombe chuma, iron, smoothing iron, and unyooshaji chuma. he's really one hell of a butler! !